It’s Memorial Day, and yes, we are open! Come on by and visit between noon to 6pm (please note: if you are donating materials, or picking up a big, bulky item, please arrive before 5:30pm at the latest). 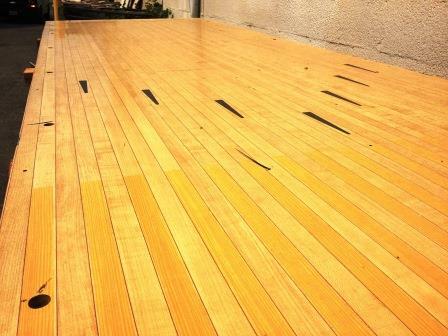 We’ve just halved our price on the salvaged bowling alley lanes from the Riverdale Rinaldi Bowling Alley! Use these lane sections for workbenches or interesting countertops. Lanes must be purchased in entire pre-cut sections. 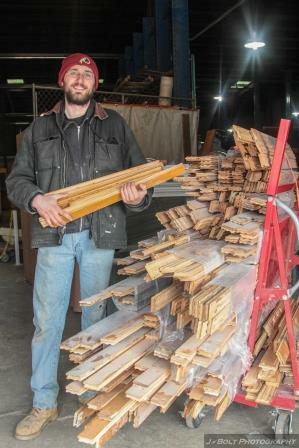 Reduced from $3 per square foot, this maple reclaimed flooring was salvaged from the Greenbelt Recreation Center. Maple planks included in this sale are pre-bundled and labeled BC99. Sale does not include other bundles of maple flooring or other types of hardwood flooring, or items with missing or damaged tags and labels. 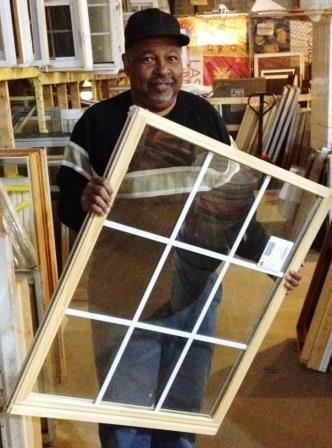 Take 30% off all surplus and salvaged windows, window sashes and shutters with orange price tags of $300 or less. Sale does not include items with blue tags, select specialty items, vintage windows and sashes with wavy glass, stained glass, leaded glass, items from our consignment partners or items with missing or damaged tags. Take 30% off interior and exterior doors with orange price tags of $500 or less. Sale does not include items priced over $500, items with blue tags, select specialty items, items from our consignment partners, or items with missing or damaged tags. Take 30% off the orange stickers on washers, dryers and utility sinks. Sale does not include items from our ALCO consignment partner, items with blue tags, select specialty items, or items with missing or damaged price tags. 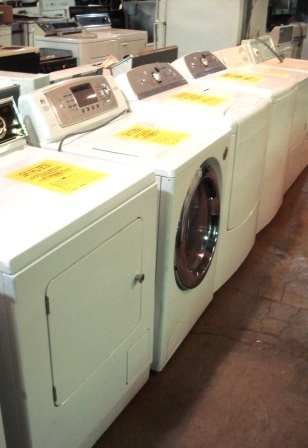 Take 10% off the marked price on appliances from our consignment partner. 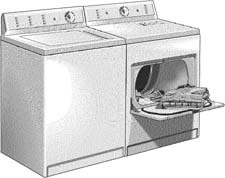 Alco Appliance Repair is a local company that refurbishes quality machines. These appliances are guaranteed to work, and come with a warranty! 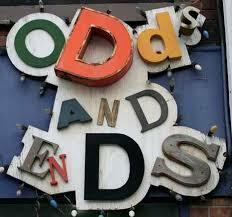 We’ve enlarged our “Odds & Ends Section” and reduced prices even more! Items marked with round purple tags are 75% off the original price. Stop by for bargains on select furniture pieces, furniture parts, and salvaged items for art projects.